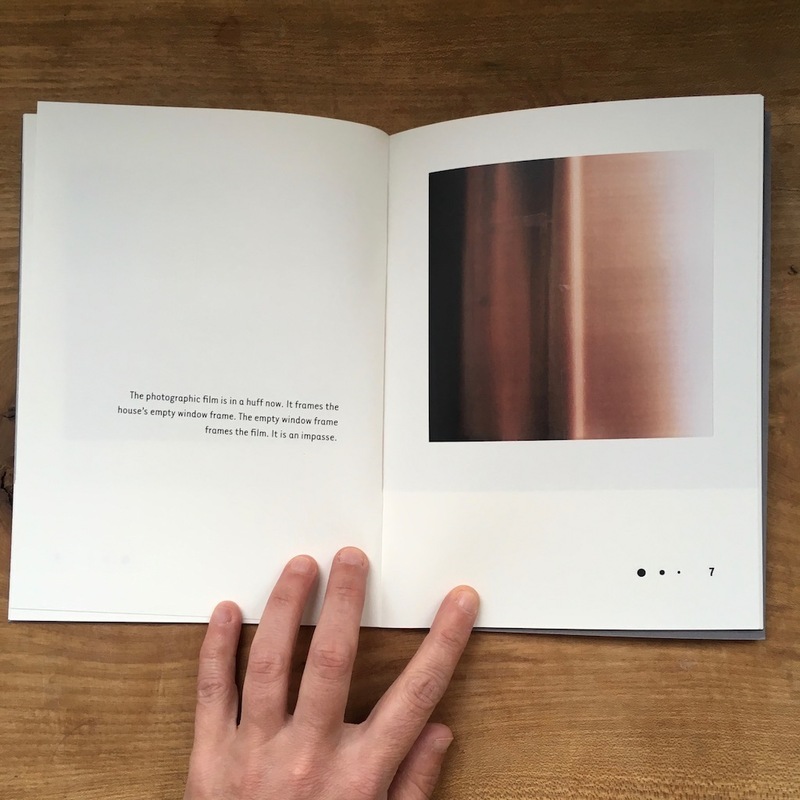 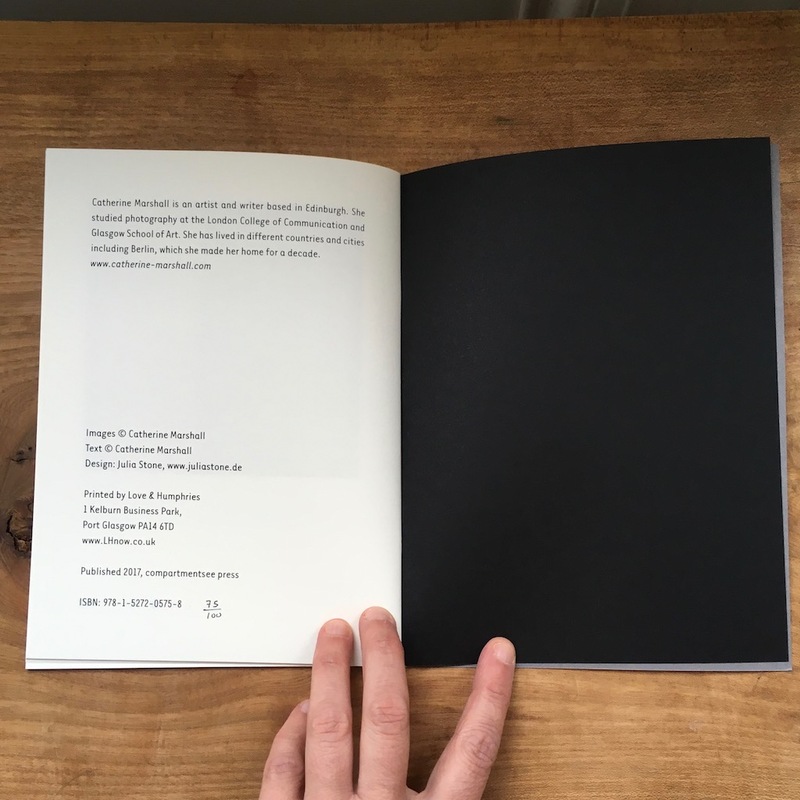 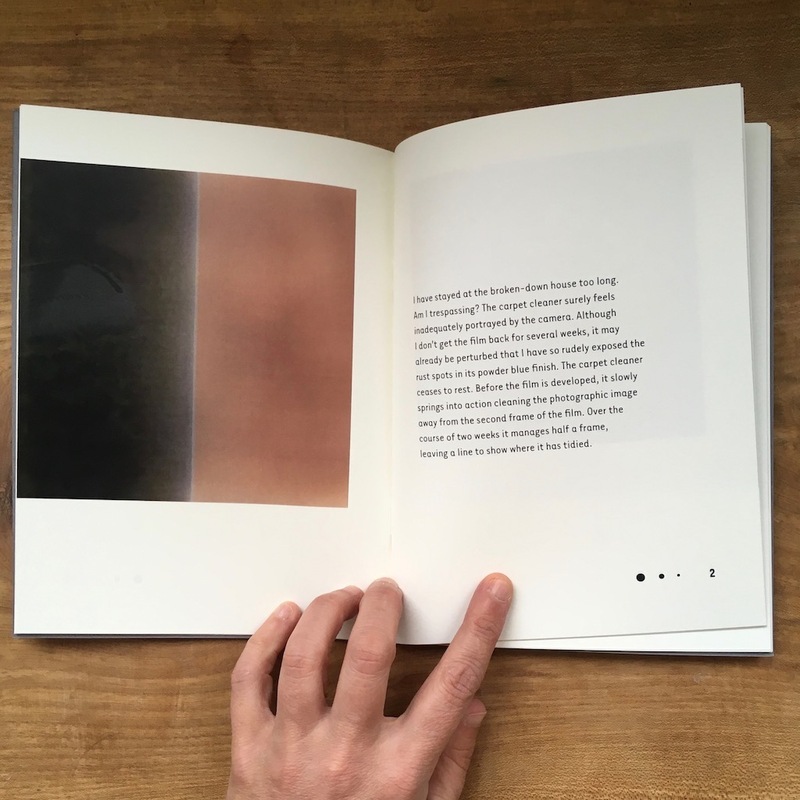 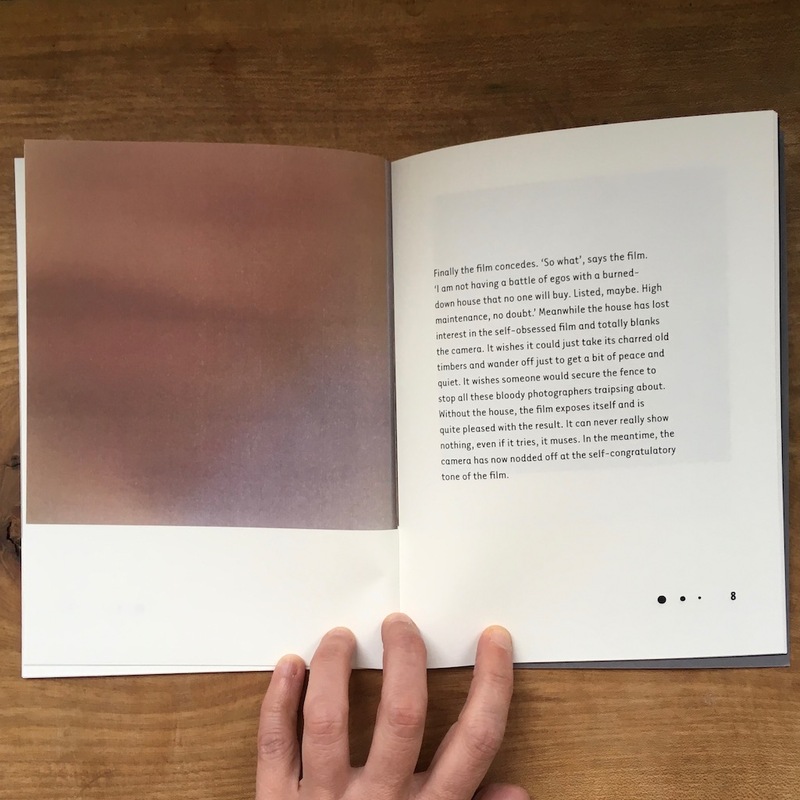 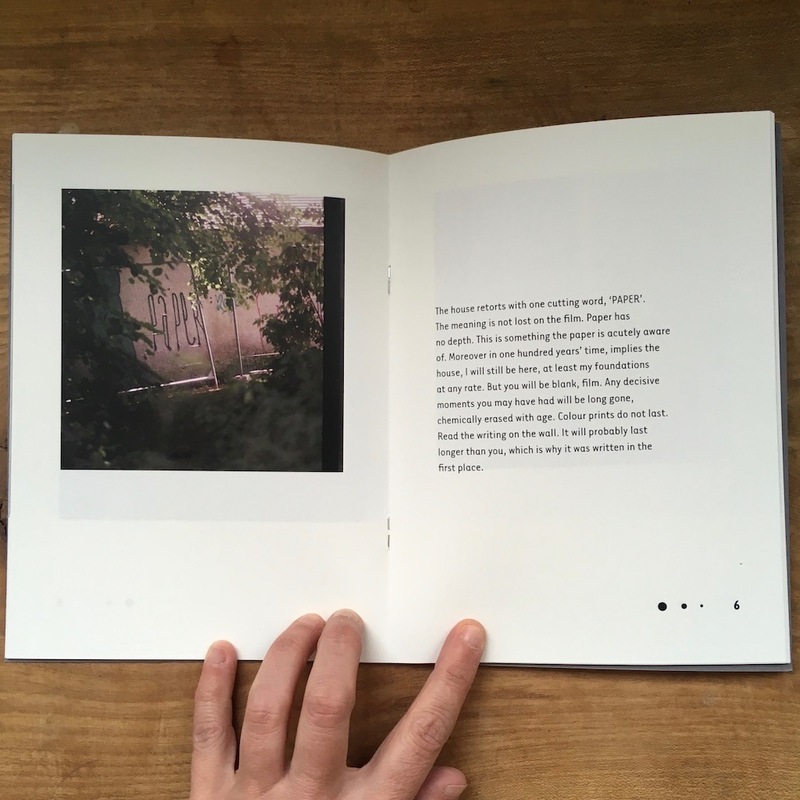 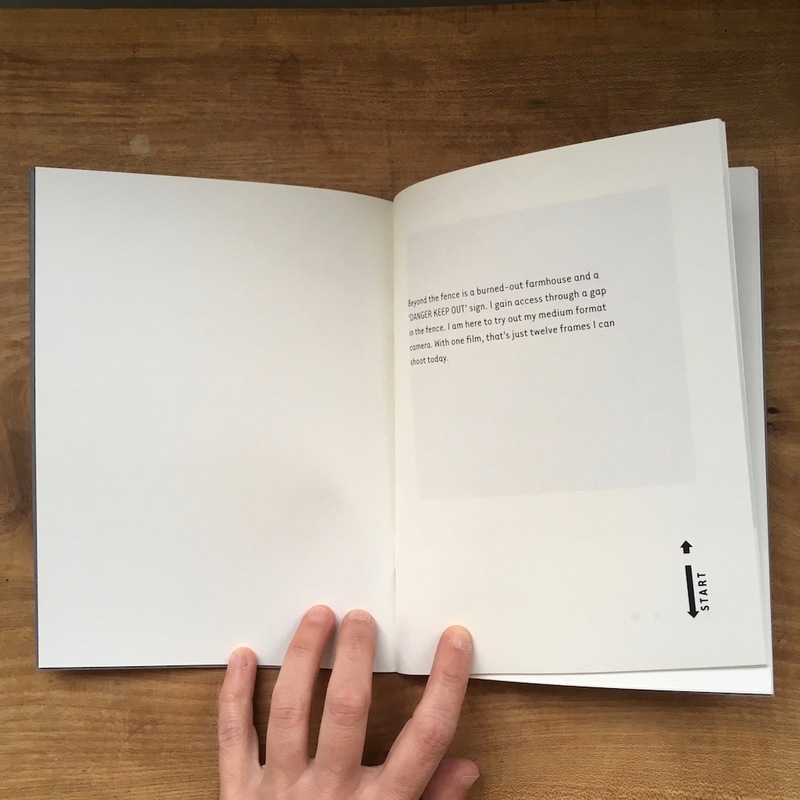 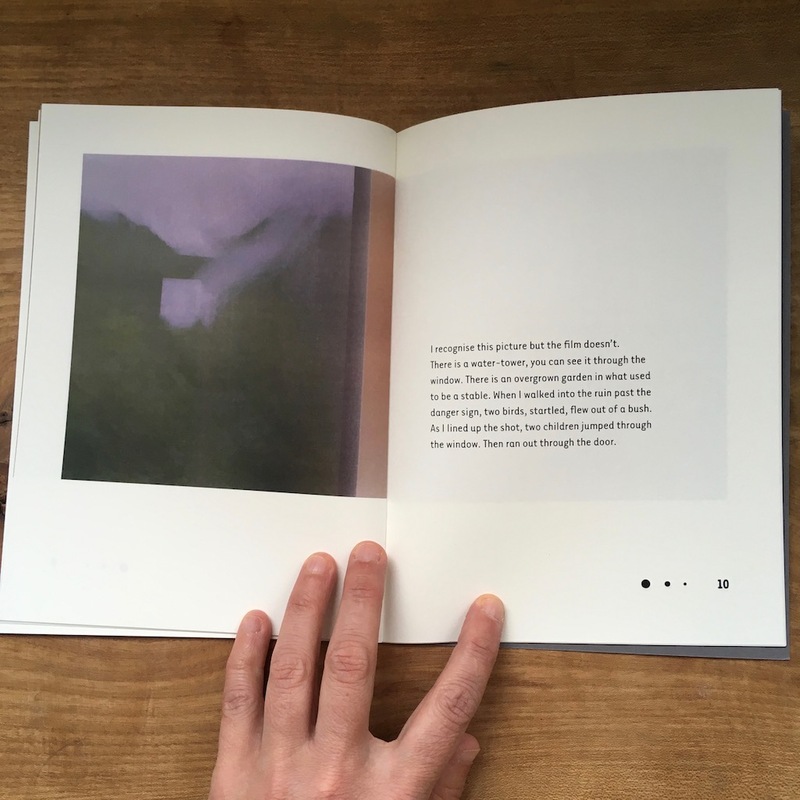 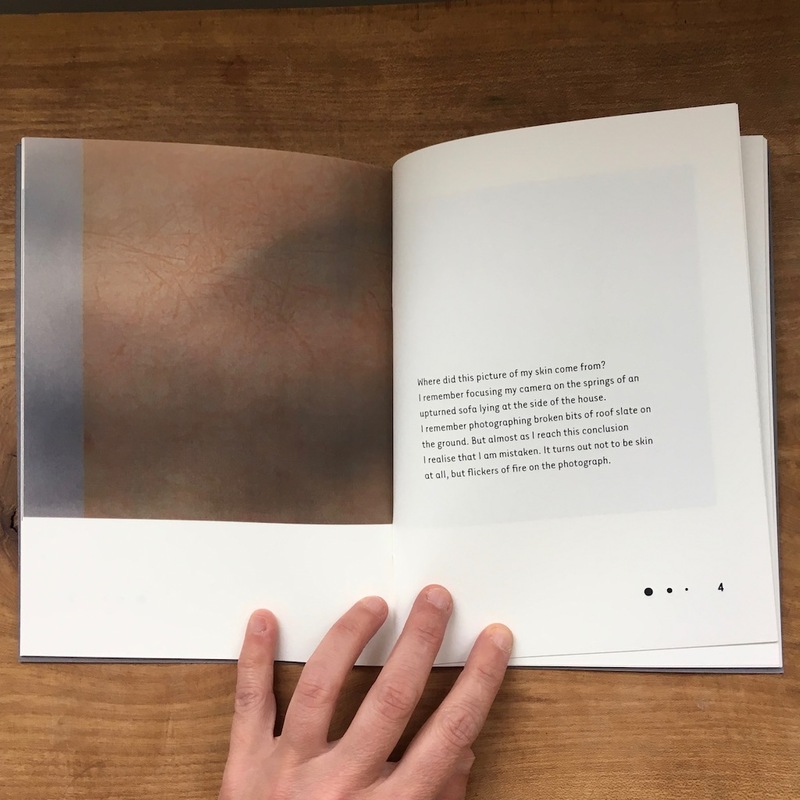 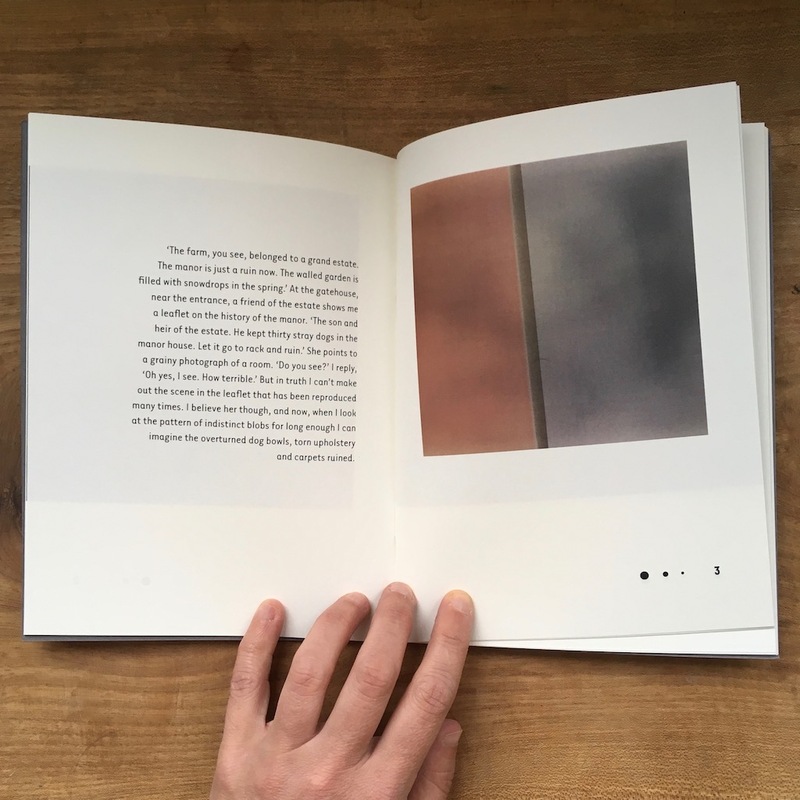 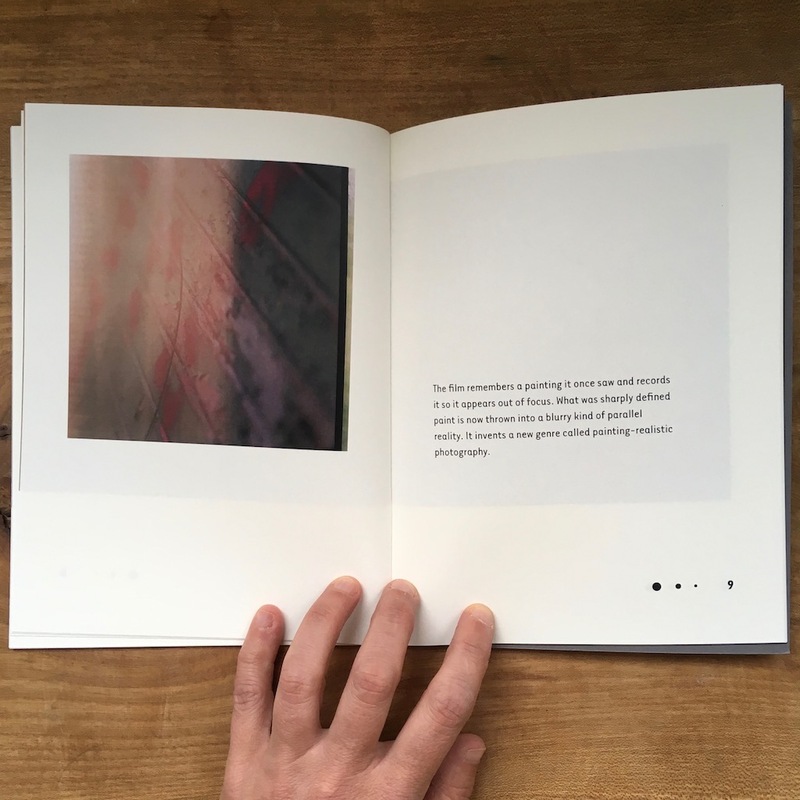 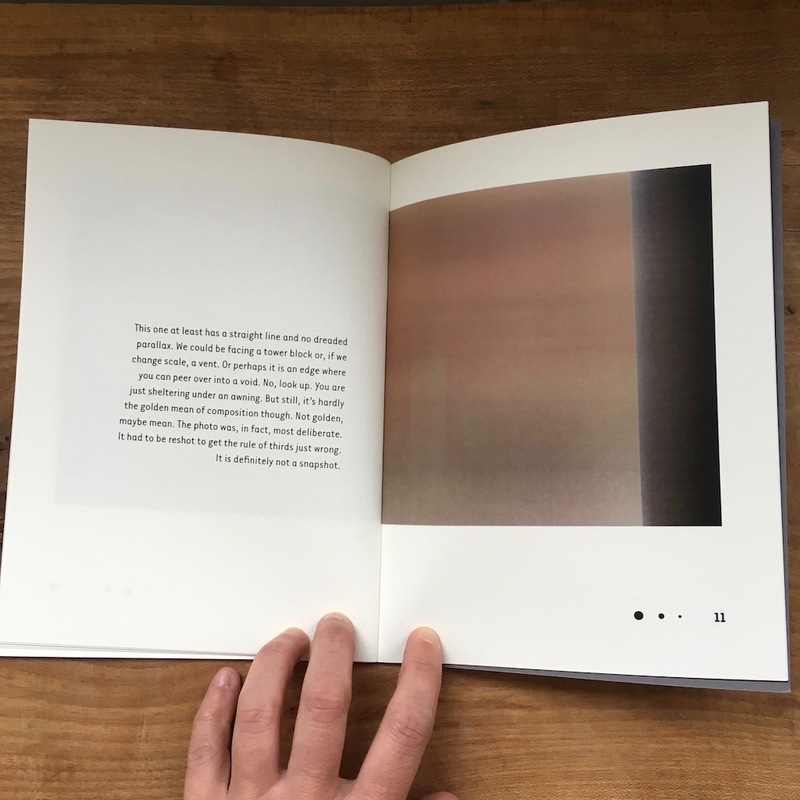 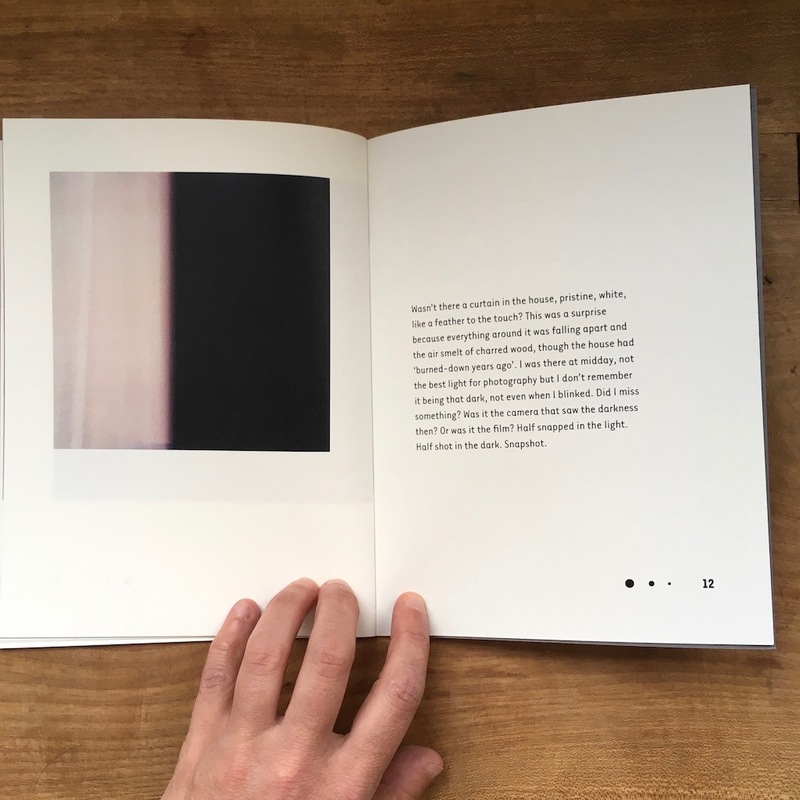 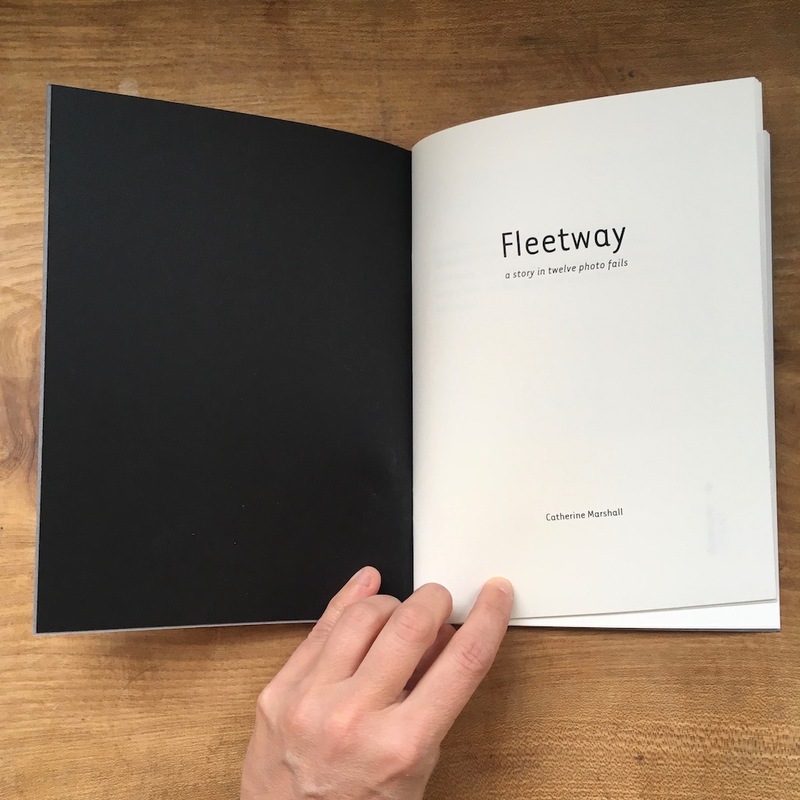 Fleetway is an artist book published in an edition of 100 in 2017. 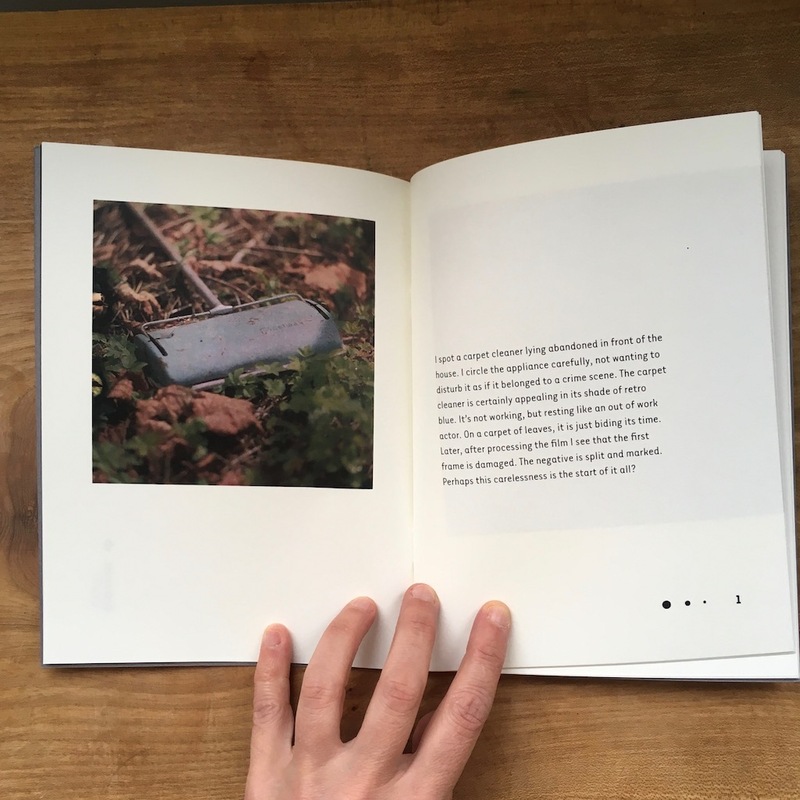 A broken-down house, a photographic film, an antiquated camera and an abandoned carpet sweeper are the unlikely protagonists of this story inspired by a failed roll of film and set at the Cammo estate in Edinburgh. 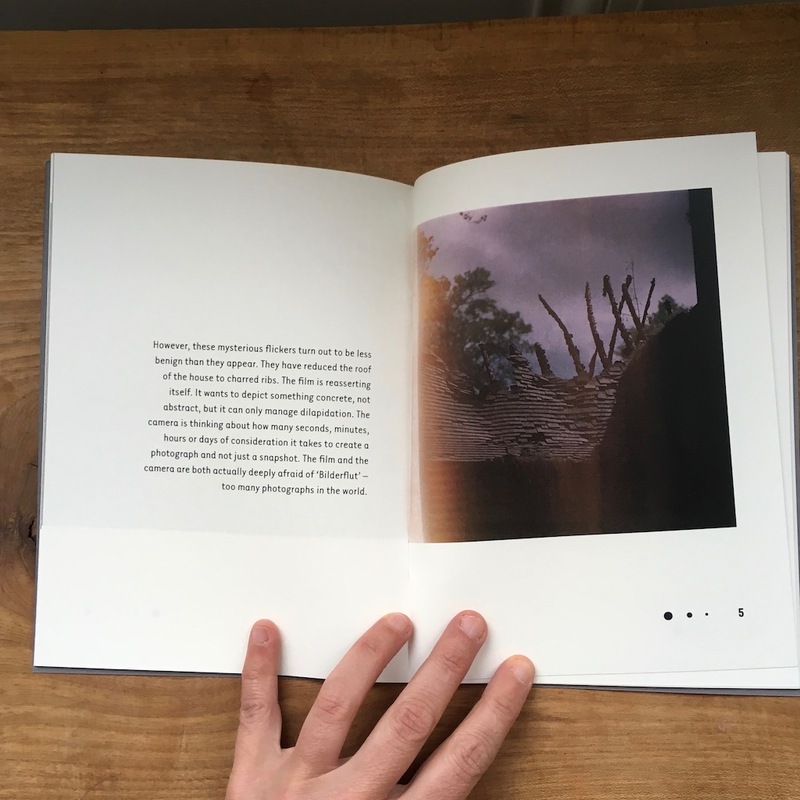 As light leaked into the camera, wilderness and happenstance that had taken over the past grandeur of the estate breathed life into inanimate objects, to question the medium of photography itself. 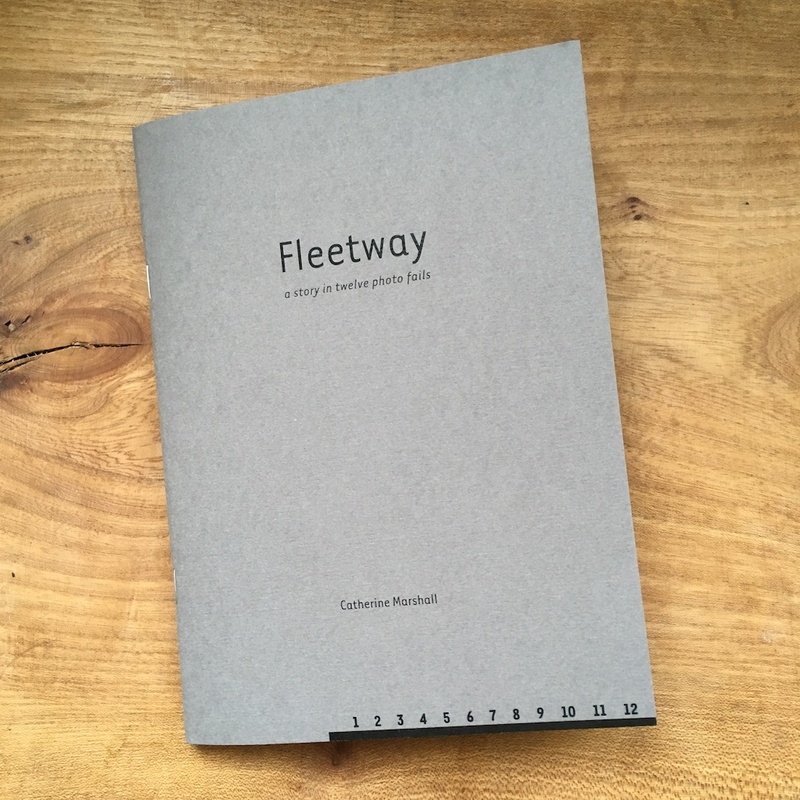 In May 2018, Fleetway was shortlisted for the Callum Macdonald Memorial Award for the publisher of an outstanding example of pamphlet poetry published during the previous year. 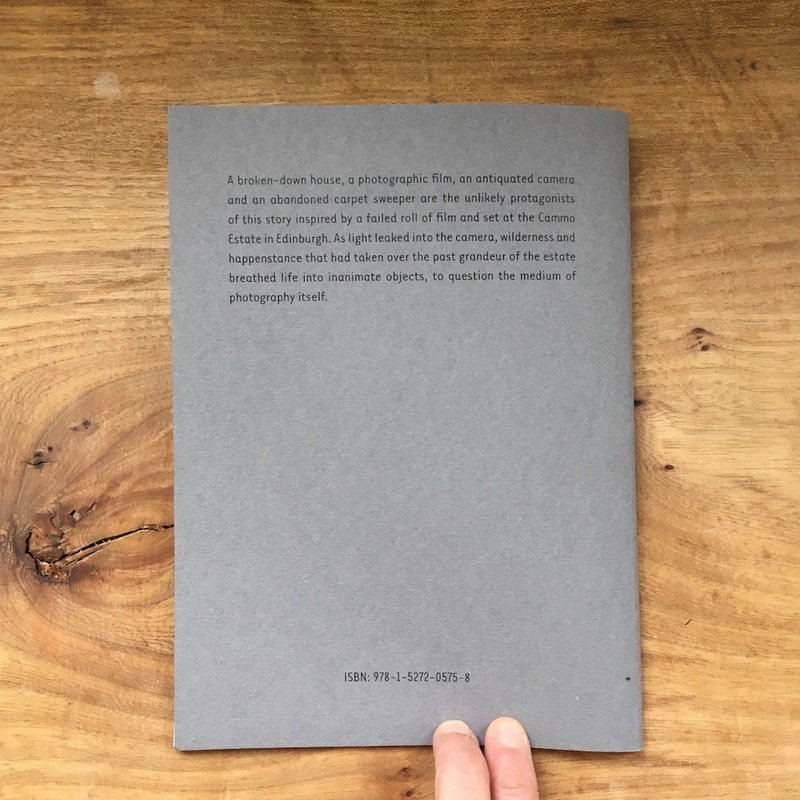 It is available to buy at Zabriskie book shop, and Motto Books in Berlin and the Summerhall book shop and the Fruitmarket Gallery book shop in Edinburgh.